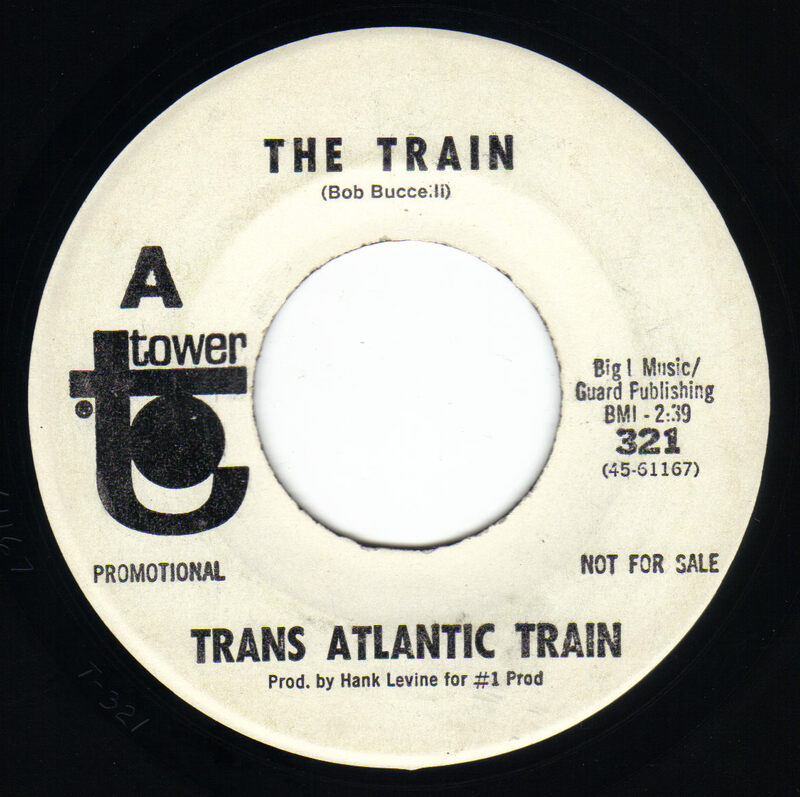 The Trans Atlantic Train formed in San Jose, California when guitarist Jim Gonzales replaced Steve Baird in The Dutch Masters. 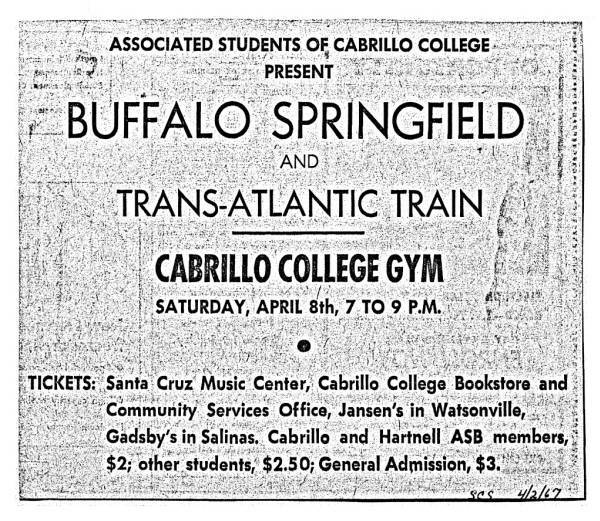 They played around locally and also landed the opening slot for The Buffalo Springfield at Cabrillo College in Aptos,California on April 8th 1967. 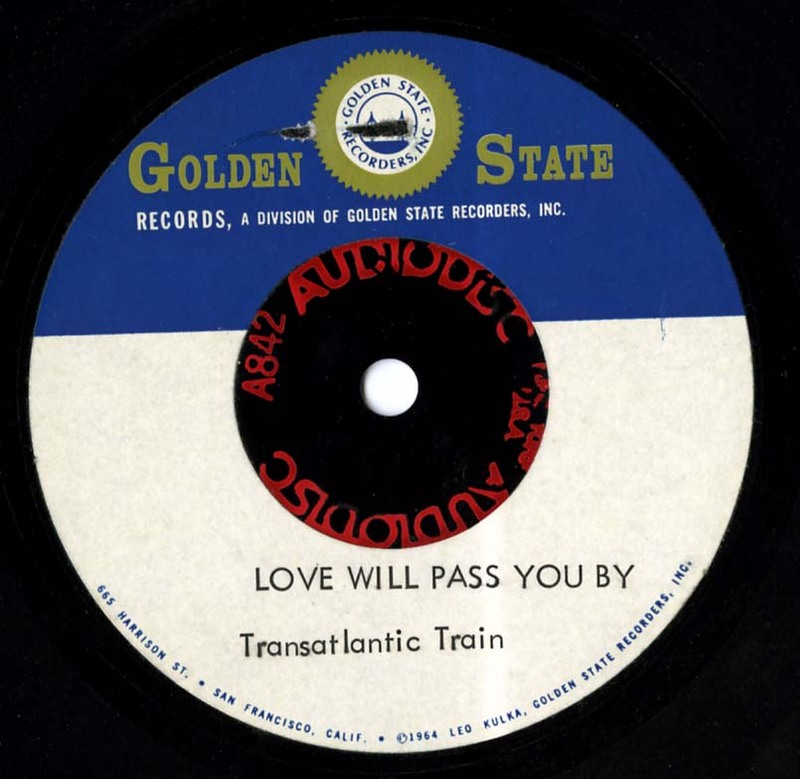 The band headed north to San Francisco to record five original songs at the legendary Golden State Recorders. 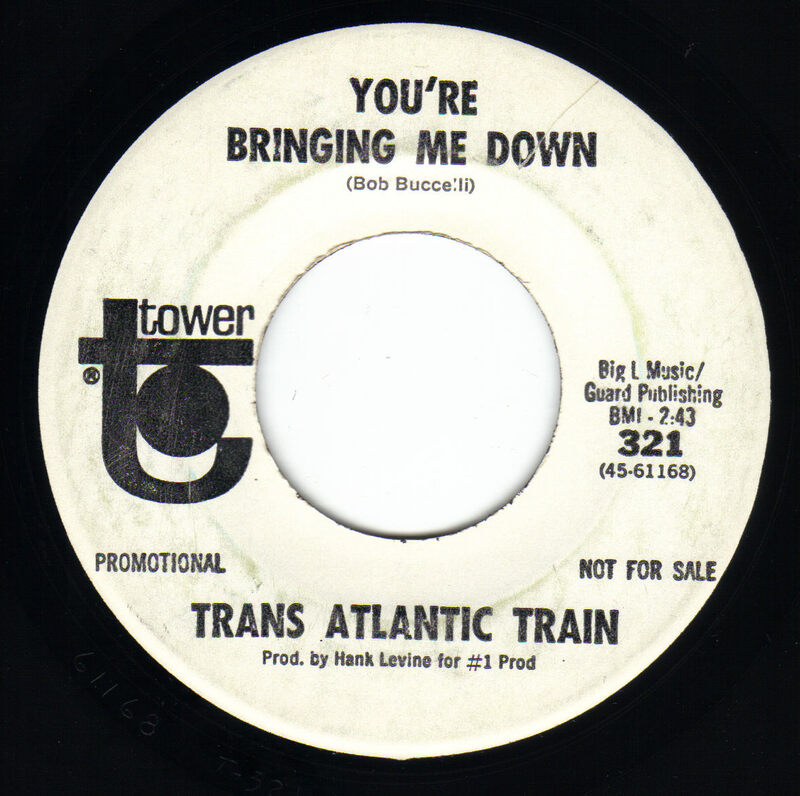 A single was released on the Capitol subsidiary label Tower, pairing the songs "The Train" with "You're Bringing Me Down". 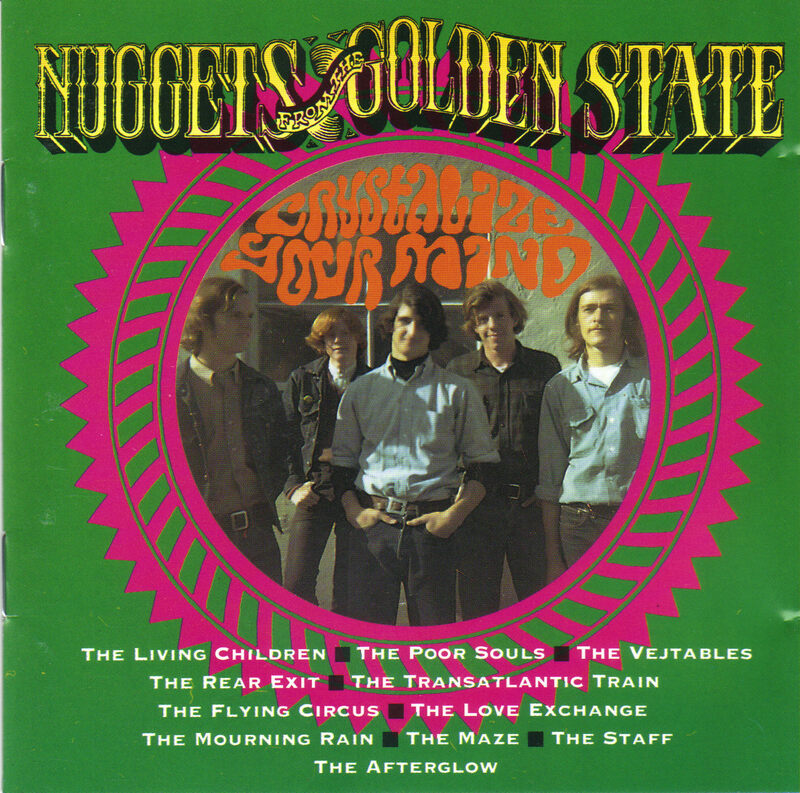 A third song "She Was A Lady" went unreleased until 1994 when Ace Records out of England released it on their compilation CD Nuggets From The Golden State "Crystalize Your Mind". The band broke up for a while when Jim and Tom joined the Army in 1967. After their tour of duty they came back to find Bob was also in the Army and was stationed at Fort Ord near Monterey,California. 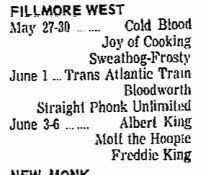 Bob convinced them to move to Monterey to restart the band which they did. 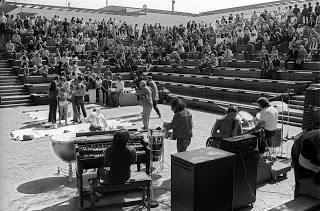 Bob finished his stint in the Army and the band played together into the early '70's in the Monterey area. 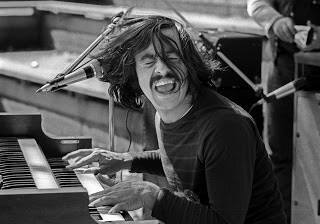 Keyboardist Bob Buccelli, then know as Bobby Dean, opened his own recording studio and guitarist Jim Gonzales continued to play in various well know local bands and still lives in the area. 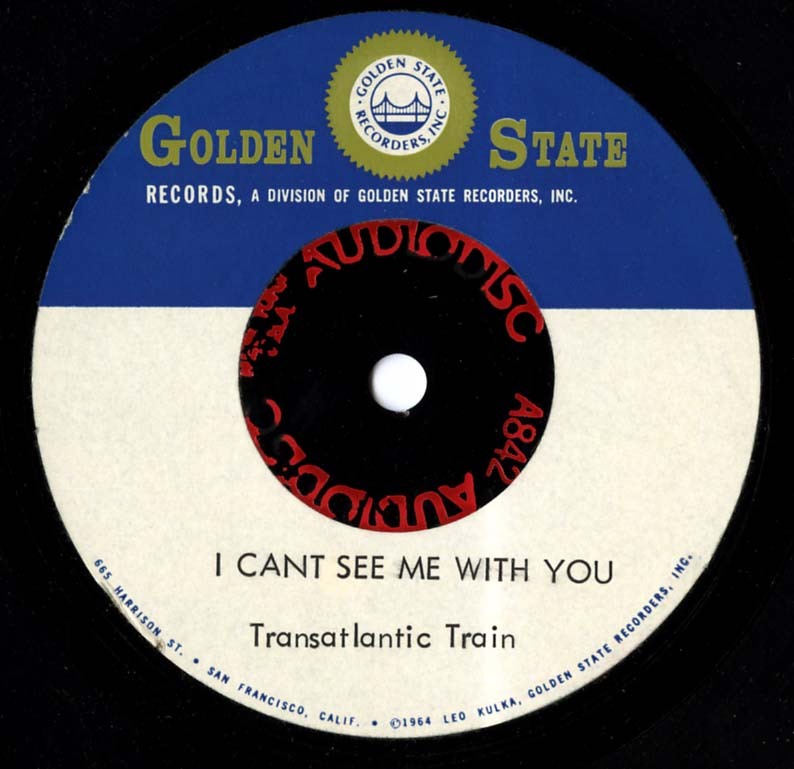 An acetate of the two missing Trans-Atlantic Train songs was recently discovered in the collection of Bay Area music archivist Alec Palao. Alec works for Ace Records as the West Coast Consultant and is responsible for compiling many great Bay Area music CDs.